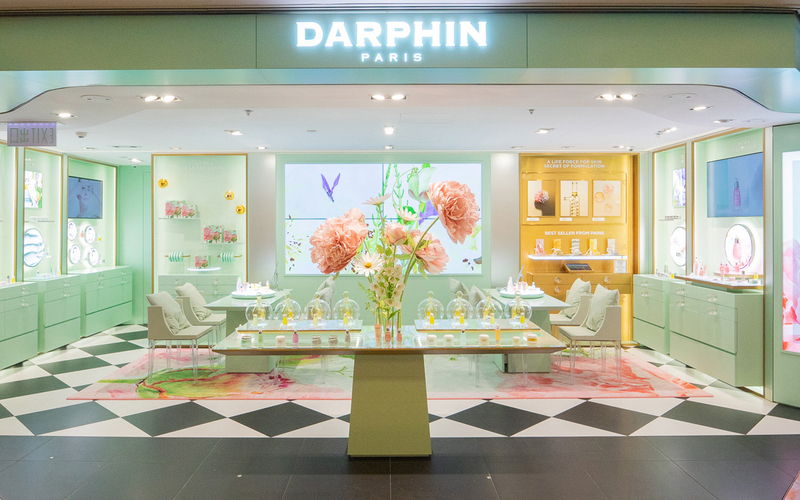 Crafted with the most precious botanical and potent, natural ingredients harvested at the peak of their strength, Harbour City welcomes DARPHIN’s launch in this April. 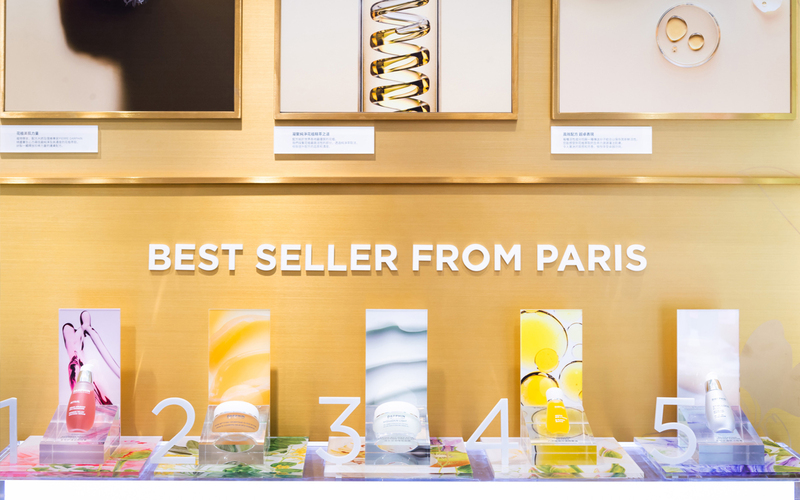 Its newest concept store provides facial treatment service, customers can discover the power of PIERRE DARPHIN’s KINESIO Massage invention and the French secret to beautiful skin. French brand DARPHIN was found in Paris in 1958. Master Botanist, Formulator and Kinesiotherapist PIERRE DARPHIN was inspired by the beauty secrets of the French queens who used essential oils to enhance their beauty. 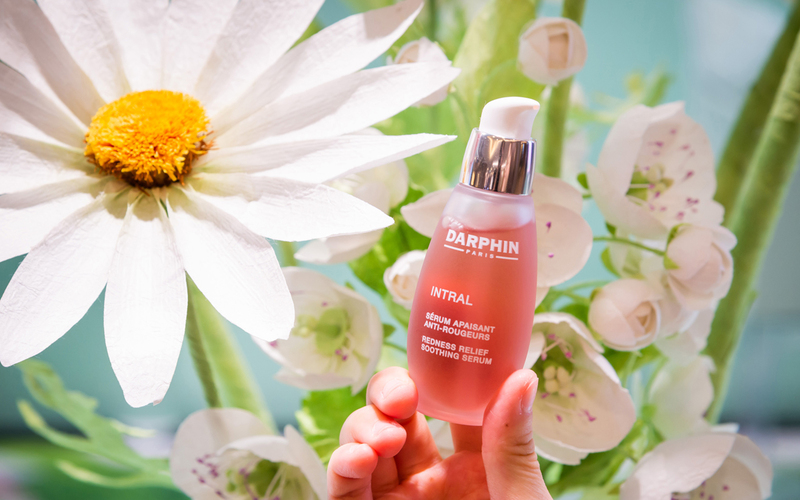 DARPHIN meticulously formulates highly concentrated botanical skincare products by harvesting the most active part of the plant, utilizing a pure extraction method to optimize the quality and concentration of our formulas, this is how DARPHIN captures pure plant essence. Its complex formulations ensure that the activity is preserved, only until the moment of contact with your skin. Its paired KINESIO massage enhances and create more vital skin, intensifying the concentration and quality of the meticulously formulate skincare products. From moisturizing, to soothing, refreshing and anti-again, DARPHIN meets the desires of a woman who knows her skincare products. DARPHIN is tailor-made for all skin types. The force of the products protects the skin from within, bringing the skin to the most natural and comfortably moisturized. Stimulskin Plus Multi-Corrective Divine Cream. 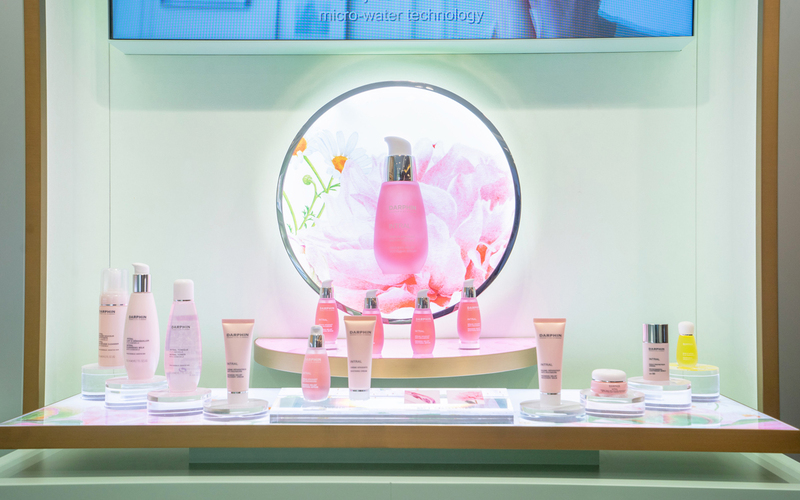 DARPHIN does not only focus on formulating skincare products but has also created the KINSEIO massage by studying muscular skeletal structures and their relationship to circulation. To fight against the aggression that alter the appearance of smooth skin, for example our skin is exposure to 15,000 micro-contractions throughout the day that create fine lines. Each skincare products can math with respective KINESIO Massage, attaining the effect of micro-circulation, detoxification, muscle relaxing or anti-again.